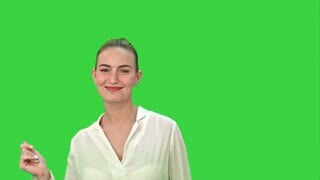 Red modular origami ball on green screen. Beautiful object of paper art on chroma key background. Japanese paper handicraft. 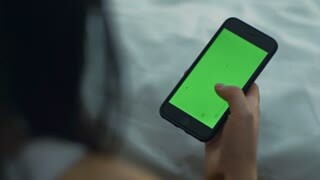 Origami flower ball on green screen. Spherical modular origami figurine on chroma key background. Handicraft and paper art. 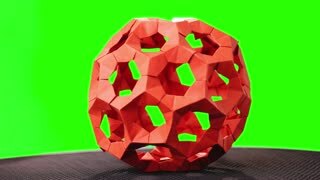 Modular origami ball on green screen. 3d modular origami flower on chroma key background. How to make decorative paper figures. 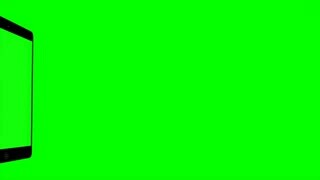 Creative origami ball on green screen. Flowery kusudama ball on chroma key background. Beauty of kusudama art. 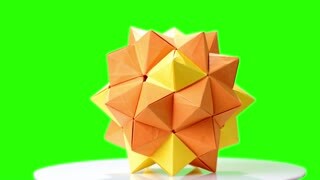 Modular origami flower on green screen. Yellow origami ball on chroma key background. Paper folding and geometry.